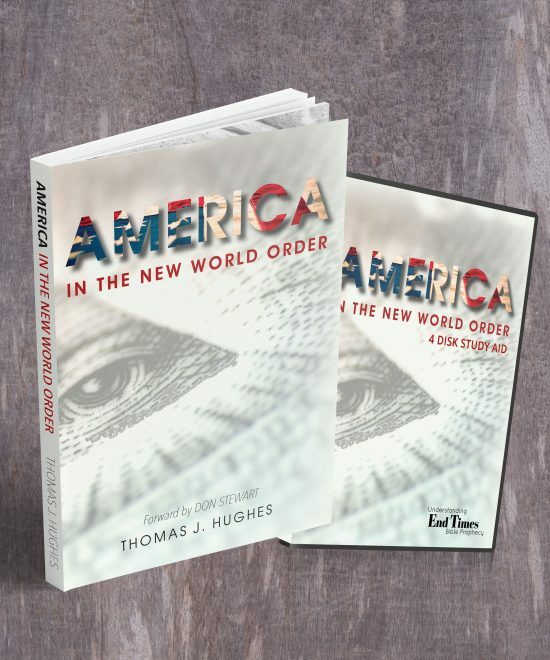 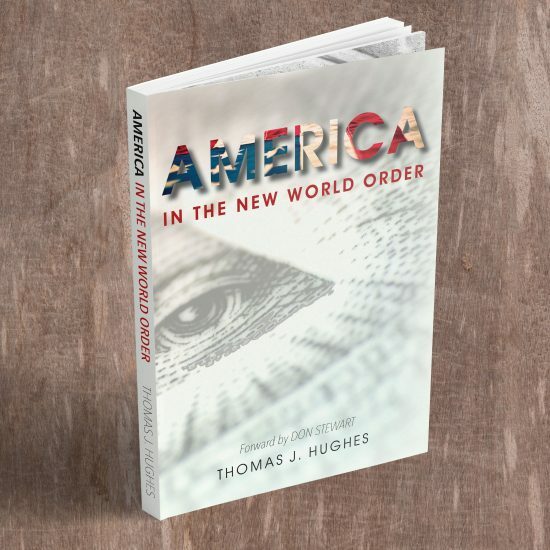 This 4 disc DVD set is a great resource to accompany the “America in the New World Order” book. 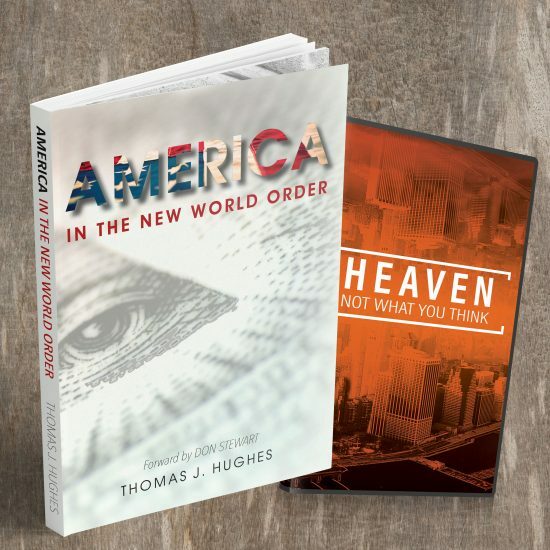 We have created this four disc set as a companion resource that can be used as part of a home study or to help gain further insight to the book. 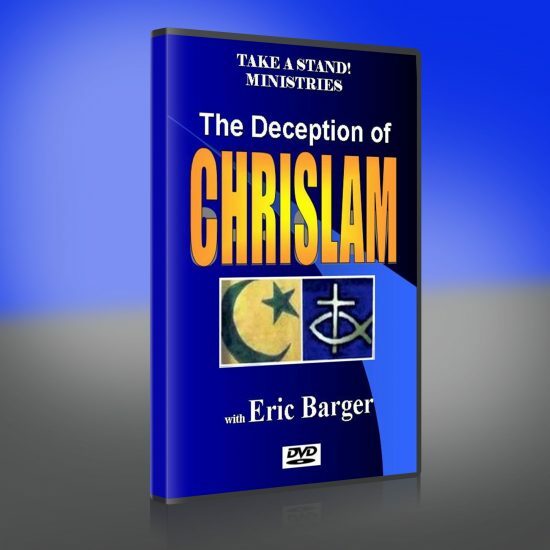 Included in this set is a copy of the book and 4 disc DVD set.